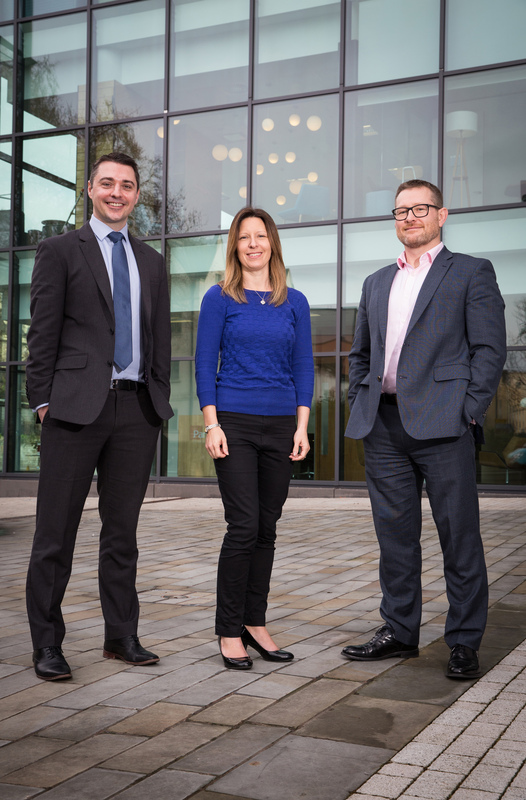 Rapidly-expanding Bristol fintech firm Parmenion is partnering with independent recruiter Resource Management in a pioneering talent search programme aimed at strengthening the city’s presence in the high-growth sector. Parmenion is experiencing the fastest growth in its 11-year history, having trebled its in assets under management (AUM) over the past three years to £5bn. While its workforce has also expanded – its headcount has doubled over the past three years – further growth is on the way, with a 50% increase in staffing expected over the next two years. To support this expansion, Parmenion has teamed up with Clifton- headquartered Resource Management (RM), which has a 40-year track record in recruitment process outsourcing (RPO). The partnership has been struck as Parmenion prepares to move from its office in College Square into 31,000 sq ft over two floors in Bristol’s most-prestigious new business address – the hi-tech, environmentally-friendly Aurora office building at Finzels Reach. Parmenion CEO Martin Jennings said: “We’re excited to announce this new collaboration with Resource Management as we look to benefit from their local know-how in bringing on board people that will help us build on our success. RM has developed innovative candidate attraction techniques aimed at fuelling client growth in IT, financial services and the developing fintech sector. The company will also enhance Parmenion’s in-house recruitment capability so it will have full control of the programme by the end of 2020. RM client solutions director Steve Phillips said: “We are delighted with the opportunity to work with Parmenion and build on the region’s growing fintech capabilities. Parmenion human resources manager Abigail Ginn added: “Our people are our greatest asset in continuing to deliver outstanding solutions and services to our clients. 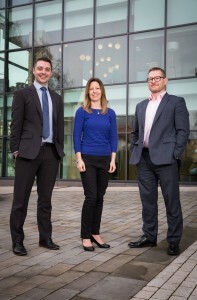 Growth at Parmenion, which was originally based in Bath, has been driven by its ability to seamlessly integrating three core disciplines – discretionary investment management, platform services and intuitive technology – it easier for financial advisers to operate a centralised investment proposition. The firm is part of Aberdeen Standard Investments, the asset management business of Standard Life Aberdeen and one of the world’s largest investment companies.